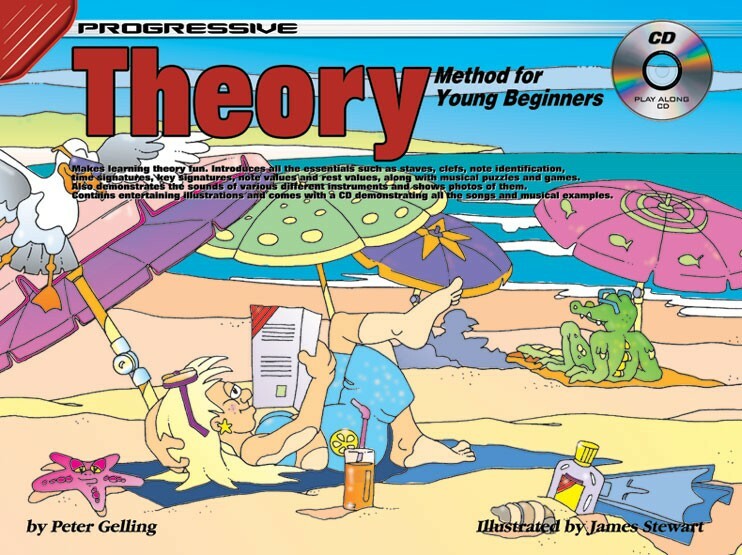 Makes learning theory fun and introduces all the essentials such as staves, clefs, note identification, time signatures, key signatures, note-values and rest values, along with musical puzzles and games. Also demonstrates the sounds of various different instruments and shows photos of them. 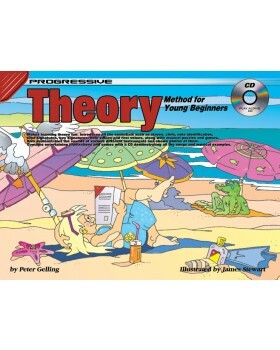 Features entertaining full color illustrations.